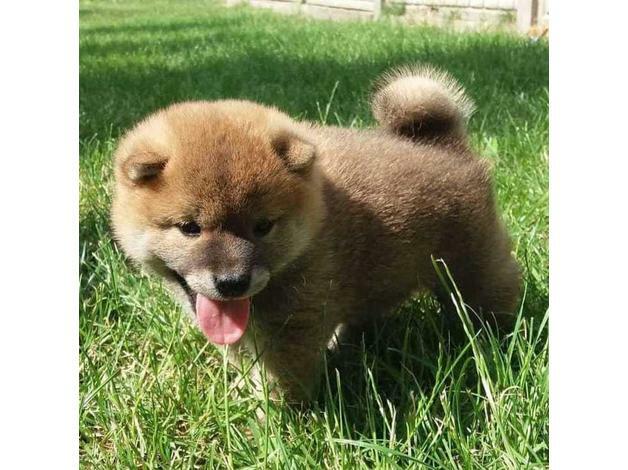 Shiba Inu puppies, 5 weeks old on the photos. 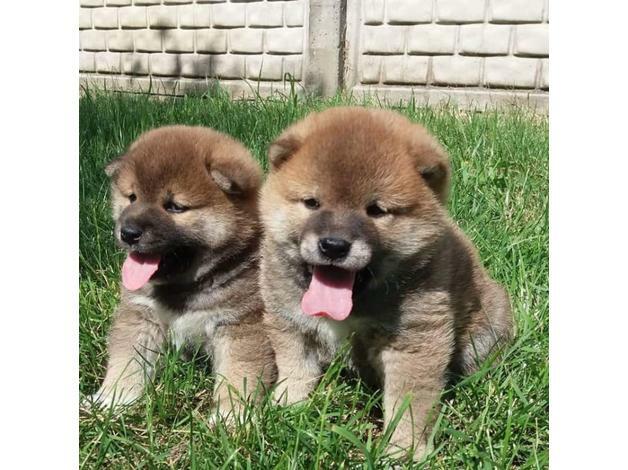 Two adorable boys available for you! The puppies are from Ukrainian responsible FCI registered breeder. The puppies can be delivered to UK, in September, 2018 when they will reach 16 weeks old, by the International shipping requirements. (Shippment is additional £450). Both parents are family raised and are lovely dogs. Socialised with other dogs and around people. 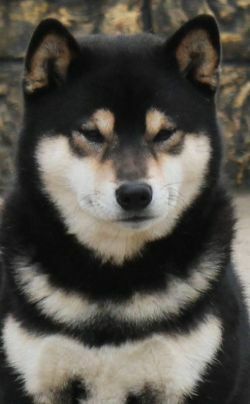 Very proud of this pairing of sire and dam, both are formidable Shiba Inu's, and both show winning dogs. 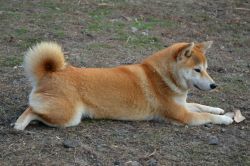 - Well socialized and perfect temperament! These puppies are as cute as they come and they will grow into beautiful adults meeting the highest in quality breed standards.Please let me know if interested. 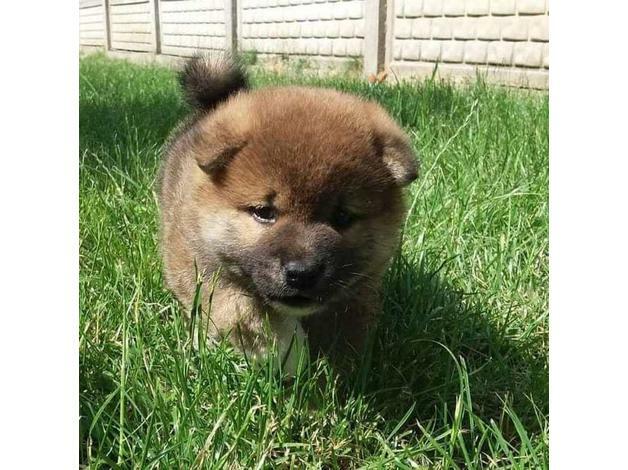 Pups will come microchipped wormed and with injections with a pedigree documents and passport. A deposit of £150 is required .